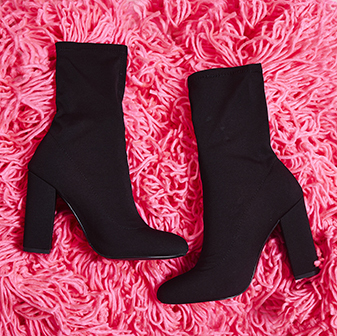 Nail The Catwalk Trends This A/W With Our Lily Denim Lycra Boots. Fittin' Like A Dream Around The Leg And Nailing Kardashian Style, You'll Be Lookin' So Good. 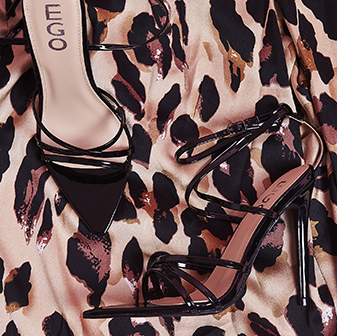 Pair These With A Shorter Dress For The Evening And Black Legging For The Day.